Functional medicine addresses the underlying causes of disease, focusing on promoting optimum health and a preventative approach. Functional Medicine Pathology Testing evaluates organ and systems functions rather than looking for a specific disease and can be of great benefit primarily or as an integrative approach. 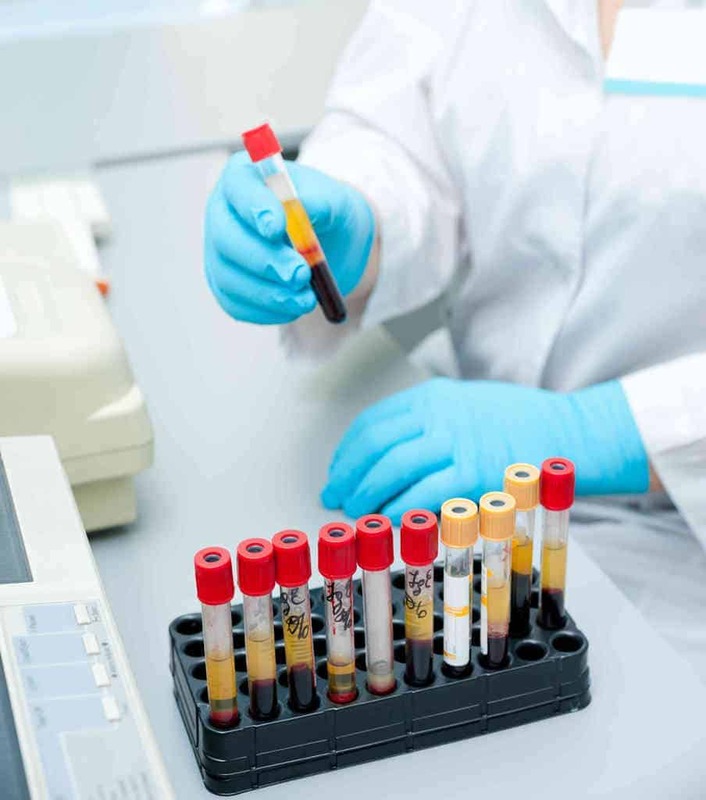 Functional medicine lab tests may examine blood, hair, stool, urine, or saliva. Sandra Tenge is our principal Functional Medicine Practitioner. She utilities 20 years of experience with the latest available testing techniques to tailor person programs. Our specialists use Functional Medicine Pathology Testing and Practices to help you overcome your food Sensitivities and Intolerance and Manage Food Allergies. Certain food items cause adverse reactions in some people. These reactions can be allergies, sensitivities or intolerances. 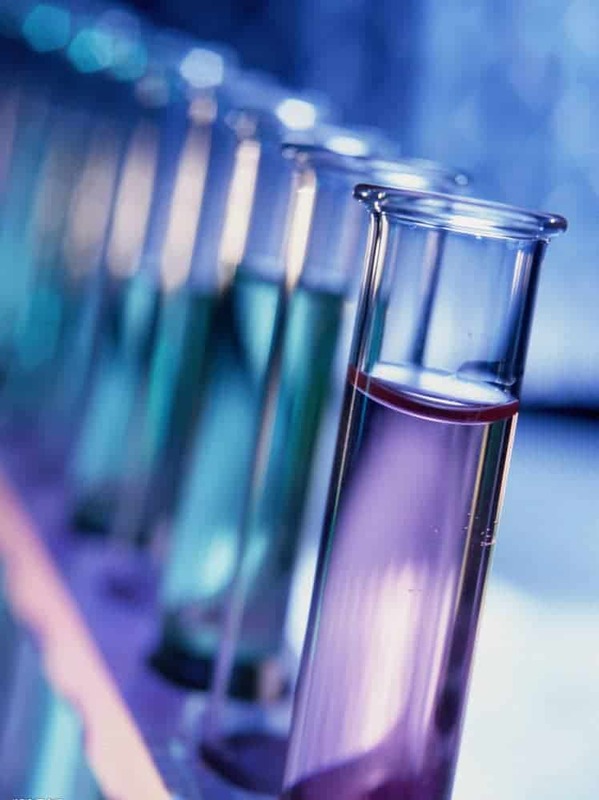 At Allergy Testing & Food Intolerance, we determine the substances causing the allergies or sensitivities through Functional Medicine Pathology Testing to help manage symptoms. We understand that the most important step in allergy management is correctly identifying the cause. With a detailed case history we ascertain which type of food reaction/s you are experiencing. Classic allergic reaction (IgE) to food or inhaled substances usually occur within minutes and upto 3 hours after eating. The potentially fatal but rare “anaphylactic” reaction after eating foods like peanuts or shellfish is another example of an “IgE” reaction. Tests show results for foods currently in the diet. Never consume a food you think may cause anaphylaxis, this level of severe allergy requires a management plan under medical supervision. Delayed food sensitivity reactions (IgG) occur hours to days after eating the food and include common wheat, gluten, dairy, corn and soy sensitivities. 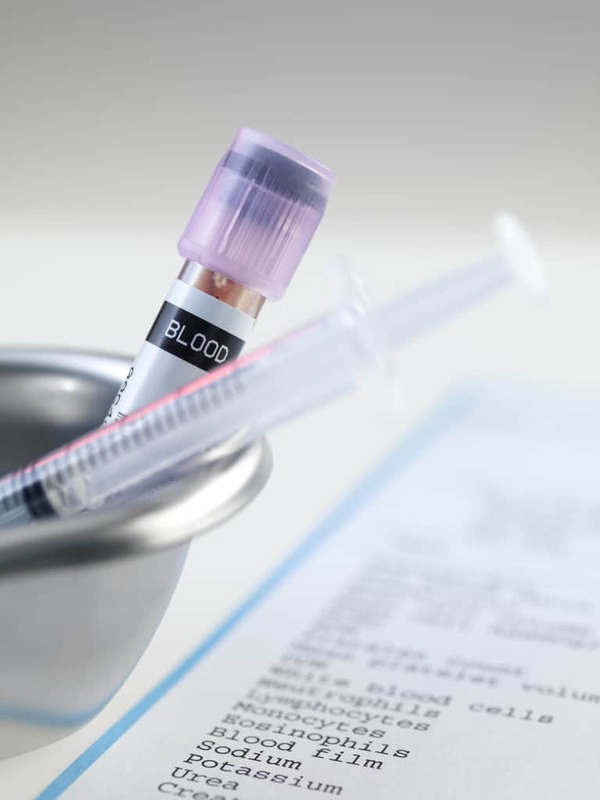 To diagnose for a specific food allergy, a simple blood test is performed. Blood with the concentration of specific IgE antibodies is measured and evaluated for 96 foods. Food Allergy Functional Medicine Pathology Testing can be done for foods, inhaled allergens and environmental allergens such as dustmite and animal dander. Food sensitivitity (delayed immune reaction IgG testing) for 96 foods can also be incorporated into the same simple blood test or done in isolation. All 4 subclasses of IgG are tested for added accuracy. Our approach in dealing with such food allergies takes into consideration various factors such as patient’s total nutrition, the gut, environment and any other possible underlying causes. Our testing fees include 3 month access to Victus nutritional software tailored to your individual results which our patients find a great support tool. If you notice that you are experiencing any of these symptoms after eating some foods, contact us right away at 03 9596 9930..